People often ask, what do you mean by the term “rescue?” When we refer to “rescue,” we are talking about an animal that can no longer be kept by its owner or in its present situation. 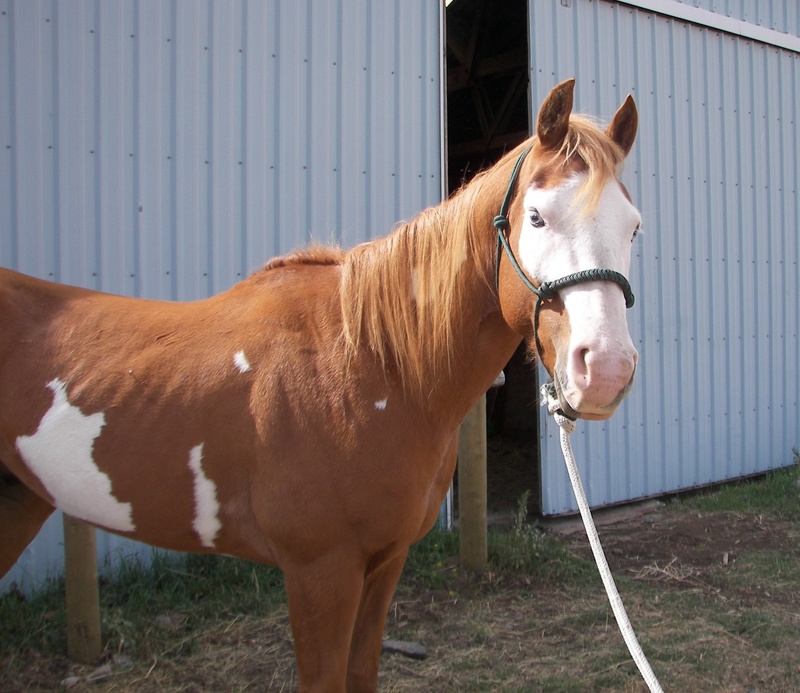 A rescue may be as extreme as a case of neglect or abandonment; a horse may be in immediate crisis, or it may be that the equine is no longer capable of being cared for by its current owner(s). Sometimes an owner will contact us when they want the horse go to a home that they know they can trust, such as Horse Haven Montana. Many people are fearful and rightfully so, to just give away their horse “for free,” because they wonder what might happen to their animal? Whatever the reason, if an owner can no longer keep a horse or is facing issues that make horse ownership difficult, we try to step in. In one recent instance, the horse no longer fit the riding needs of his owner but the owner wanted to be sure the horse had a responsible, caring home where the horse’s needs would be met. We did that. We can help. Horse Haven Montana makes every effort to ensure a good home for any rescue horse because of our extensive horse assessment process, rehabilitation and/or training if needed and our focus on the health and well being of any horse we rescue. We also have a lengthy review and interview process for all potential adopters and require new owners to sign an adoption contract when they commit to a particular horse. We also have a wonderful network of people who can foster a horse or keep it indefinitely until an excellent, permanent home can be found. We always welcome your help if you can! More foster homes are always needed. 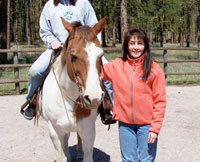 When we accept a horse or conduct a rescue, we focus on finding a great, forever, responsible home for that horse. Our goal is adoption with a permanent placement. We are not a sanctuary and unfortunately do not have the funds, resources nor the acreage to take in every horse that may be in need and keep it forever. We strive to rescue horses that we feel we can find excellent homes for and our goal is finding those wonderful, forever homes. We also make referrals to others (other rescues, other individuals, other organizations, such as a therapeutic riding group) if we know of a horse in need and a potential adopter looking for a particular horse. Each situation is different but the needs of the horse are our first priority. After that, our goal is to match the right horse with the right owner so that both horse and human can enjoy the very best equine/human relationship. 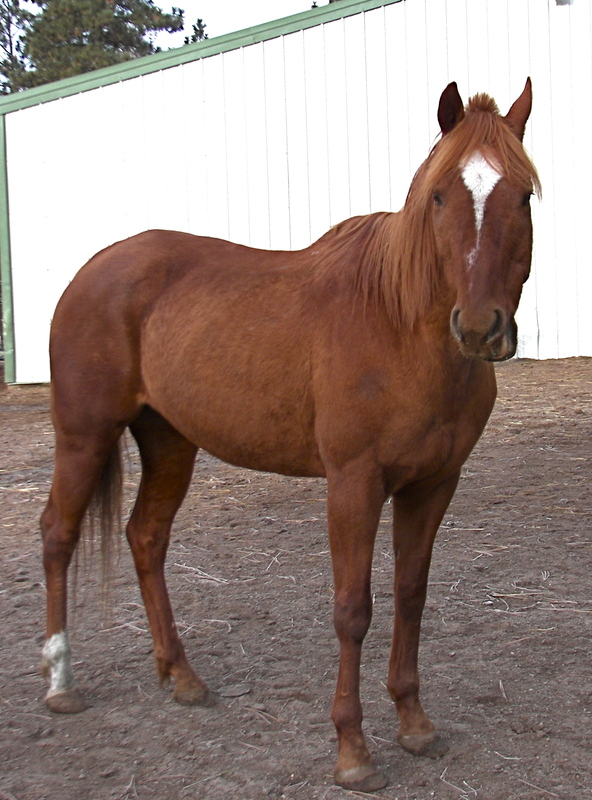 If you have a horse that you need to give up or if you are looking to consider adopting a horse, please contact us. We are part of a growing network of concerned horse owners and organizations and can often find the perfect horse or the perfect home. If we need to step in temporarily, we can recommend or refer you to foster homes. If you would like to help with hay, tack or other items, to help Horse Haven Montana continue its outreach work and rescue/adoption efforts, please feel free to email us. 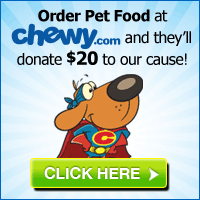 If you would like to make a cash donation, your contribution is fully tax-deductible. If you would like to help support our rescue efforts, sponsor a particular horse or make a charitable donation to go toward something specific and much needed such as hay, grain, veterinary care, grooming supplies, tack or something similar, we are always very grateful as this is our only source of support—your donation. We are now able to accept PayPal which makes it easy, safe and you as a donor can track your gift and ensure that it goes to directly to our efforts. We’d love to hear from you. Thank you! To learn more about our philosophy of horse rescue & the equine crisis, please contact us for a copy of our Guest Editorial that appeared in The Missoulian newspaper on November 25, 2008, or read it online here.